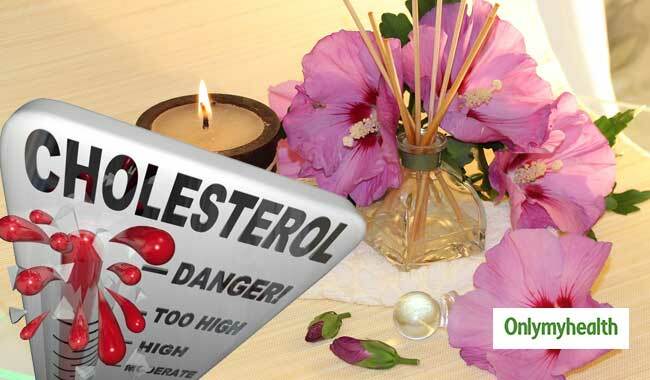 An excess of cholesterol in the body can clog the arteries and also lead to various heart diseases. Cholesterol is available in two forms – high density cholesterol (HDL) and low density cholesterol (LDL). HDL (good cholesterol) as it helps in carrying LDL to the liver where it is disposed of from the body. LDL in excess on the other hand, causes the arteries to get clogged and is also known as bad cholesterol. 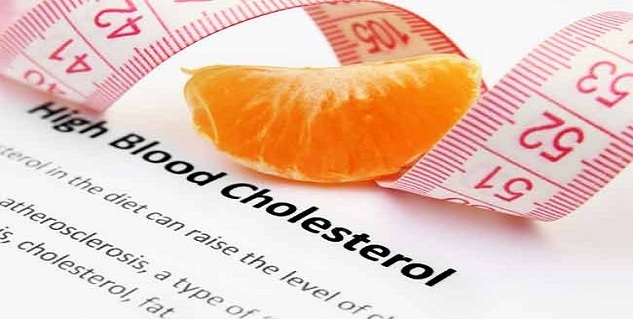 It is important to keep our cholesterol in check so that heart diseases can be kept in check. Apart from medicines and dietary changes, ayurvedic remedies for cholesterol also hint at the fact that a healthy lifestyle is the key to a healthy heart. 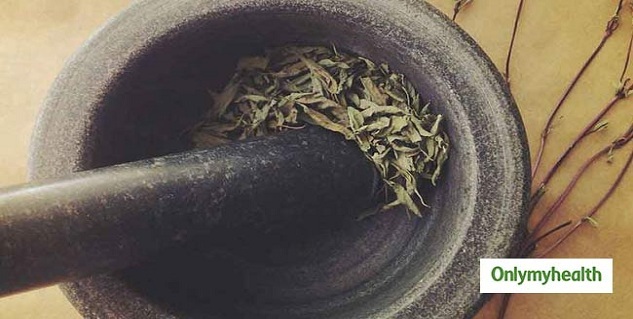 Therefore, in order for the ayurvedic diet and medicines for cholesterol to work, one must quit smoking and drinking, get adequate sleep and finally exercise daily. In fact yoga asana such as padmasana, shalabhasana, and vajrasana are especially beneficial for people who are suffering from high cholesterol.